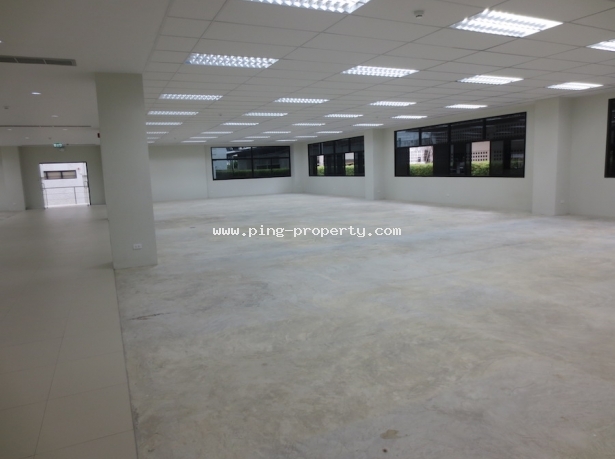 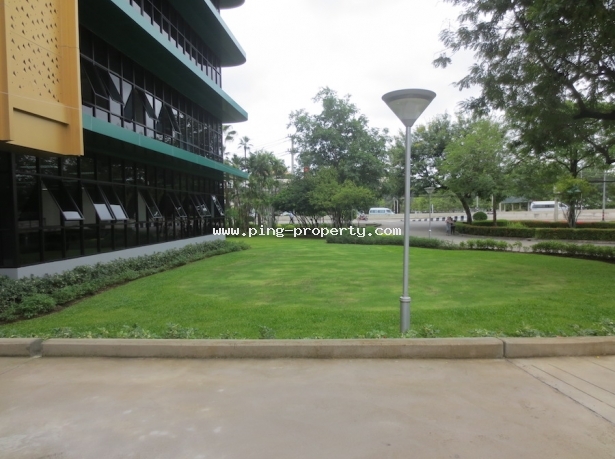 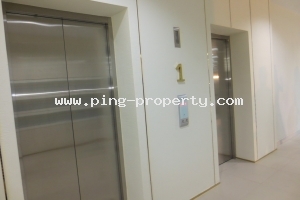 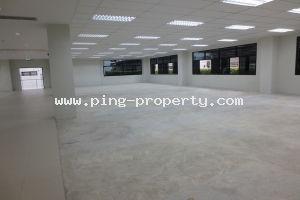 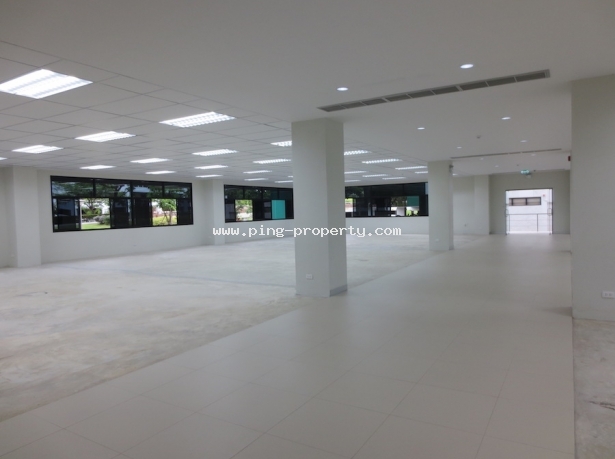 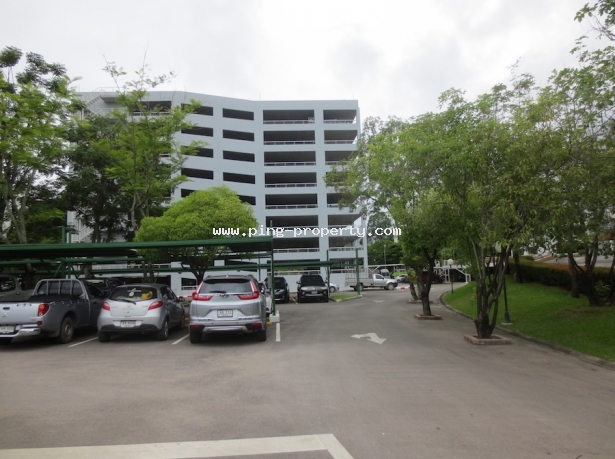 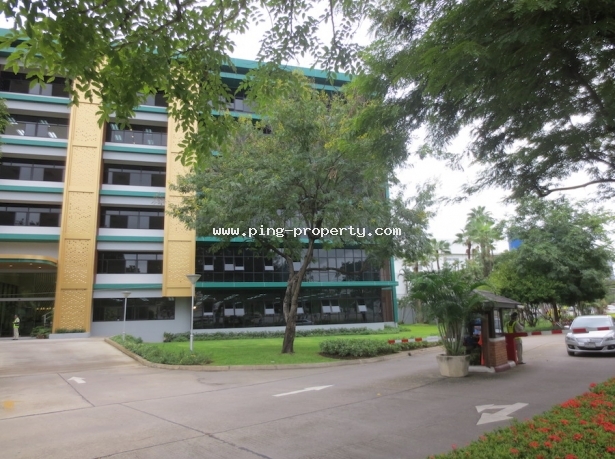 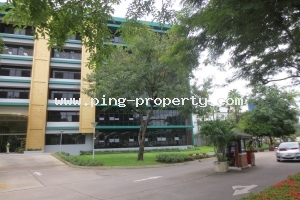 Office building for rent in Chiang Mai. 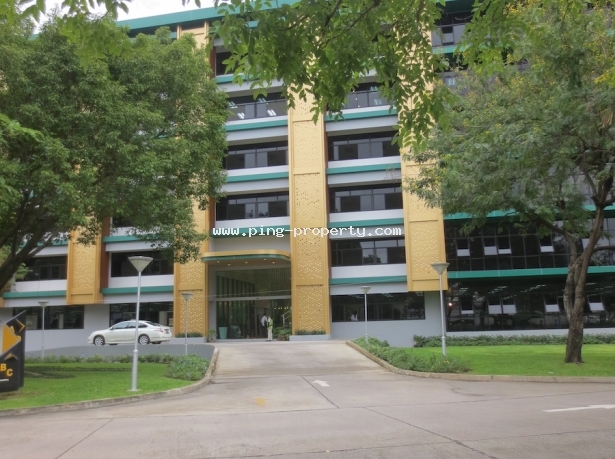 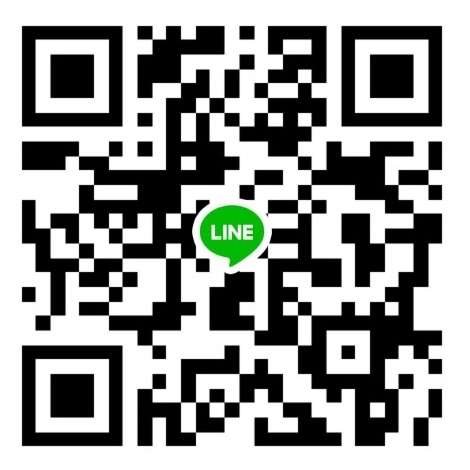 Located on Mahidol Road, close to Chiang Mai International Airport. 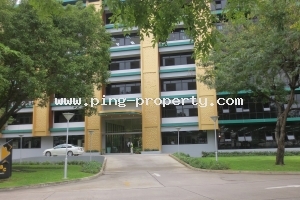 4 buildings are set on 24 Rai land surrounded with green area. 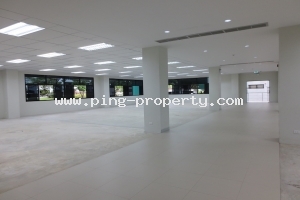 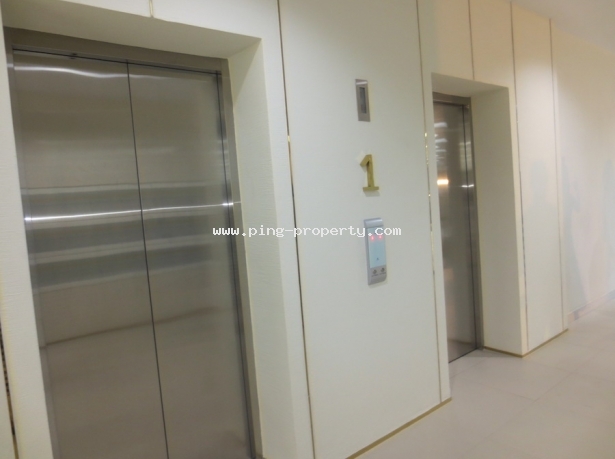 Available area starts from 113 - 2,200 sq.m. 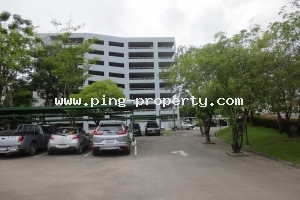 - Plenty of parking space for 700+ cars. 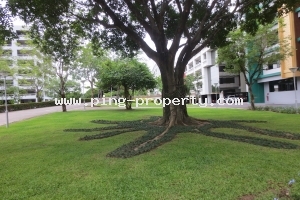 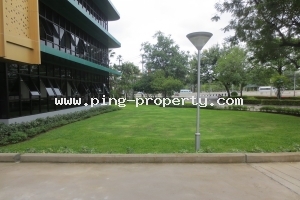 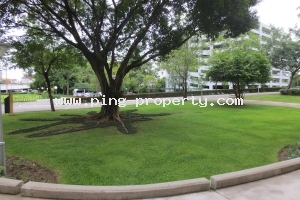 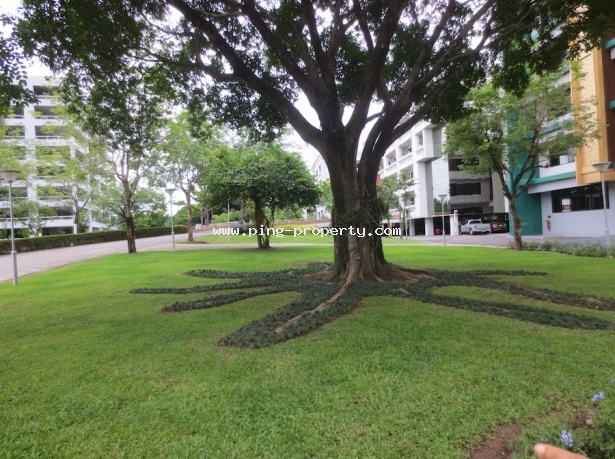 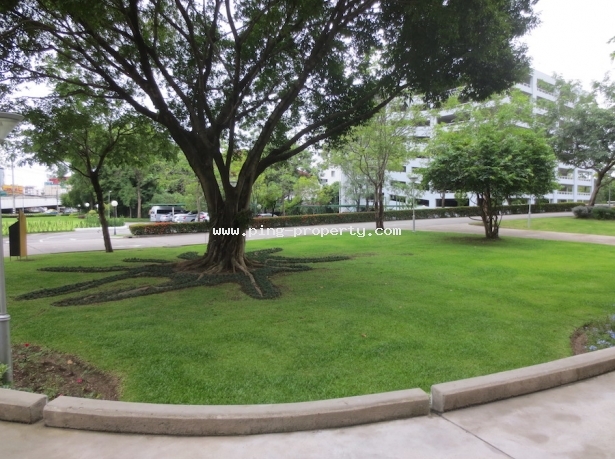 - Green area surround the building can use for exercise, event, etc.